Are you ready for fashion’s most glamorous night in Detroit? The Founders Junior Council of the Detroit Institute of Arts has collaborated with Neiman Marcus to host the DIA’s annual fund-raising gala where arts and fashion collide on Thursday, August 15, 2013 at 7 P.M. The evening’s festivities include a cocktail reception on the front steps of the DIA, the Neiman Marcus “Art of Fashion” runway show and late night dancing under the stars at the Paparazzi Party Afterglow. The event’s name alone is a dead giveaway that you should come dressed-to-impress in your most stylish getup. If you’re still pondering on what to wear, definitely peruse this chic style guide for outfit inspiration suitable to every style: Classic Chic, Romantic Chic, Edgy Chic and Glam Chic. A good rule of thumb to follow is it’s better to be overdressed than underdressed, because no one’s ever been asked to leave a party for the former. For more information about Fash Bash, click here. To achieve a traditional, timeless look, stick to simple cuts – sheaths, A-line, classic draping- and basic, neutral colors. Don’t shy away from adding a little oomph with a vintage print/pattern and a boost of color. It’s fairly easy to romance your attire with uber feminine embellishments- feathers, gemstones, jewels- and detail – peplum, pleats, ruffles, lace, sweetheart neckline and bows. Pops of pink, red and floral, enhance the flight of fancy. The opposite of Romantic Chic, this more industrial style adds hardness, edge and a touch of masculinity to a classic feminine style. 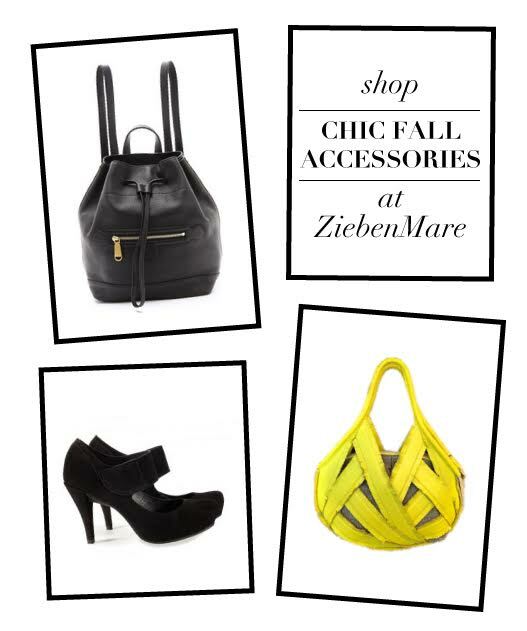 Black and bold colors are basic staples, along with hardware adornments, leather and graphic prints. Take a walk on the wild side in one of these edgy looks. The sky’s the limit when dressing to the nines! Opt for opulent fabrics – satin, silk, silk-chiffon – and luxe accessories and adornments – sequins, gemstones, gold, silver. Channel your inner Rita Hayworth and get red carpet ready in these lavish looks.